3D Robotics unveiled sweeping changes by closing its San Diego facility, reducing staff at its Berkeley headquarters and in Austin, TX, and acknowledging that co-founder and president Jordi Muñoz left the company at the end of 2015. 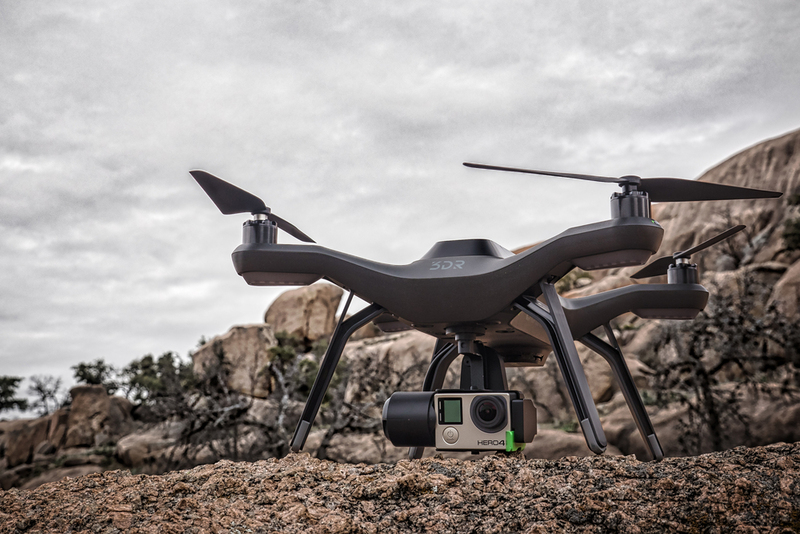 The latest staff reductions follow more extensive layoffs that took place at the end of 2015, after 3DR shifted its manufacturing operations from Tijuana to Shenzhen to economically mass produce their new Solo quadcopter which was intended to compete with DJI’s Phantom line of quadcopters. In an interview with Xconomy’s Bruce Bigelow, Anderson described the changes as something that was part of 3DR’s plan all along. This is a consolidation we’ve been working on since before October of last year. As we shifted from the DIY era to consumer and to enterprise customers, we ended up with a different organization each time. Anderson omitted talking about the problems 3DR faced with their Solo drone. The Solo started off with a flashy launch video that introduced the product about a year ago. DJI, at about the same time, released their new Phantom 3 with a list of features that surpassed the Solo. Because of producing and warehousing drones in China, 3DR made too many Solos particularly given how fast competitors were dropping prices and flooding the market. They built up a massive and costly inventory. A fully equipped Solo was priced too high for the market. 3DR was forced to lower prices to just $799 plus $199 for the gimbaedl platform, down from the initial price of $1,000 and $400. Keeping up the pressure, DJI cut its Phantom 3 prices ahead of its launch of the Phantom 4, a smarter and more sensor-laden drone all inclusively priced at $1,399. DJI is doing great, it’s because they are moving so fast, it’s forcing the others to adapt. Some companies are adapting by leaving, and others are adapting by moving upstream to the enterprise, which was always our plan. And [that move] is just accelerating right now.